Business trips are stressful enough without having to keep tabs on all your travel-related expenses. To make that part of your journey a bit easier, Expensify has announced new integrations with a number of popular travel partners. Today, the company launched what it calls a new integration and travel platform with NuTravel, Egencia, Locomote, NexTravel, Uber, Priceline, Hipmunk and Rocket Trip. Upcoming integrations include GetThere, Amadeus, AtlasTravel and Airbnb. Expensify’s “preferred partnership” with NexTravel is designed to specifically extend the benefits of corporate travel to small businesses, the company said. 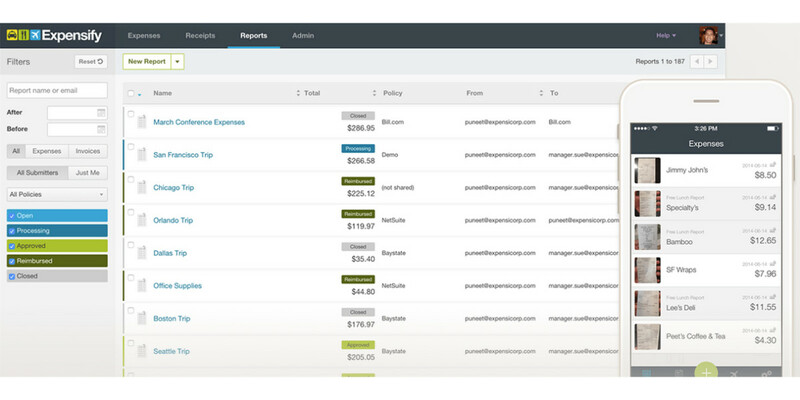 The new platform streamlines business travel by automating expense reporting after customers book their travel with one of the integrated services. It also promises more accurate reporting on costs and simplifies booking and expense reporting for everyone.